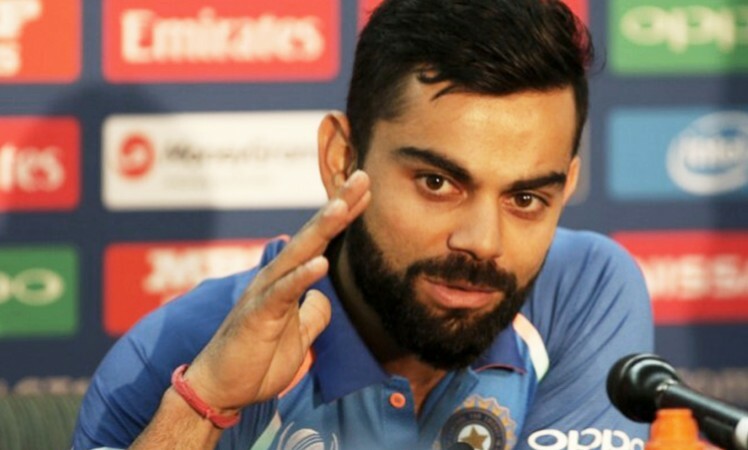 Dubai, Jan 18: After a prolific run with the willow last year, India skipper Virat Kohli on Thursday swept the International Cricket Council (ICC) annual awards as the 29-year won the prestigious Sir Garfield Sobers Trophy for being the World Cricketer of the Year 2017. Three Indians made it to the 2017 Test team of the year -- Ravichandran Ashwin, Cheteshwar Pujara and Virat Kohli, who was also named as the captain for the side. Australian skipper Steve Smith bagged the honour of being the Cricketer of the year in the format. The Haryana lad has also emerged as a match-winner for the country in white-ball cricket.